St Dunstan's Enterprises Jubilee Sports Ground is celebrating its February MyLocalPitch Outstanding Sports Facility Award. It's the ideal location for footballers to enjoy a game on any of the five pristine 4G pitches or on the one 4G 7a-side pitch - each lit up with LED floodlights for the darker winter months. All players are welcome to use the facilities to train for professional competitions or purely for fun and leisure. St Dunstan's Enterprises also provides its visitors with access to state-of-the-art badminton, cricket, rugby and tennis sports facilities. There is also a studio for dance and fitness exercise classes, for as many as 25 people at a time. The space is equipped with air conditioning, studio mats, a sound system and a range of dumbbells. 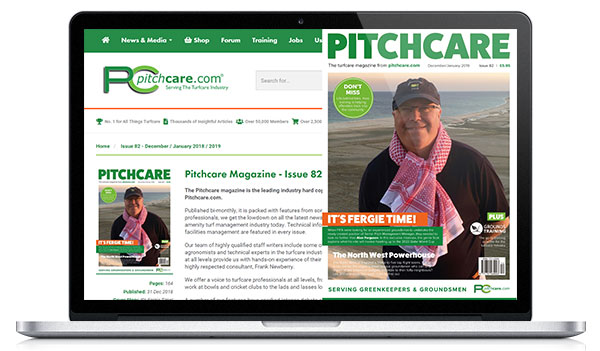 This second grassroots award for 2019, which is determined by MyLocalPitch users, is based on pitch quality, venue amenities and customer experience. 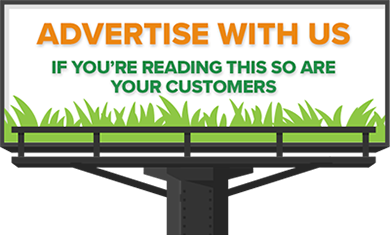 Jamie Foale, Co-Founder of MyLocalPitch, commented: "St Dunstan's Enterprises Jubilee Sports Ground is dedicated to providing locals with a fantastic grassroots sports experience and the team thoroughly deserve this recognition." 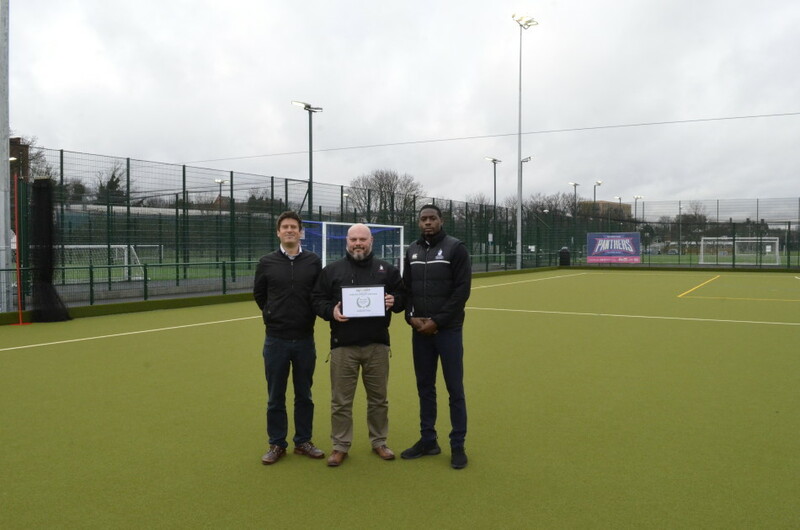 Ade Oshodi - Sports Manager, St Dunstan's Enterprises said: "We are proud to have been awarded facility of the month through the customers of My Local Pitch. 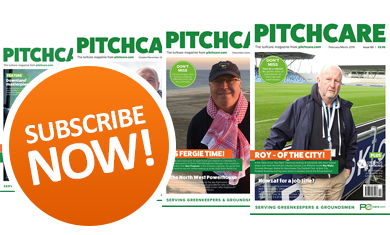 We believe we have the best facility in South London and by working with key partners like My Local Pitch it will bring more players and clubs to our pitches".